It's all too easy to dismiss modern rock as a triumph of style over substance, tuneless rhyming, so much noise, but that would be too much like how parents have decried their kids' music ever since "Rock around the Clock", and probably well before. The older one gets, the harder it becomes to keep up with changes in pop culture, as occupied as one becomes with work, kids, or other interests and commitments like a perennial search for the best modern prog recording. Actually, none of those pursuits is necessarily age related. And none of what I am saying necessarily applies to MIDLAKE's "Courage of Others. 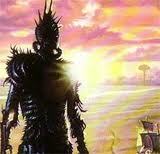 That is because this is unabashed throwback to that better time, which happened to be prog's peak. MIDLAKE rests on the periphery of the genre of our affection, again neither here nor there, because their latest album occupies the molten core at all that was best in music during the early 70s, preserved with integrity, and shuttled to the present day while rendering any "best before" dates superfluous. The influences of progressive and non progressive artists of the 70s suffuses the MIDLAKE personality like Florida sun on a northerner's pale February skin. The opening cut "Acts of Man"'s guitars are picked like Fripp on "Epitaph", and the melody is almost as enduring. Elsewhere, although less obviously, we are reminded of TULL, STRAWBS, PENTANGLE and, generally, WISHBONE ASH in perennial ballad mode. The sensitive touch of an AMERICA or even a BREAD can also be discerned. The monster cut "Children of the Grounds" pays FLEETWOOD MAC homage, tying together disparate eras like that of BOB WELCH and LINDSAY BUCKINGHAM. But the other many highlights establish the credentials of that rare serious band who elevate themselves above mere alternative rock to alternative lifestyle - "Rulers, Ruling All Things", "Winter Dies", "Core of Nature", and the stunning closer "In the Ground", which is probably the most progressive piece here in the literal and interpretive sense. In the end, MIDLAKE's earnest dramatic and nigh irrevocable expression of loss and their acoustic British Isles prog folk reveries establish their uncool credentials in a manner that scuttles most alt rock bands however alternative they may profess to be. I'm sold. 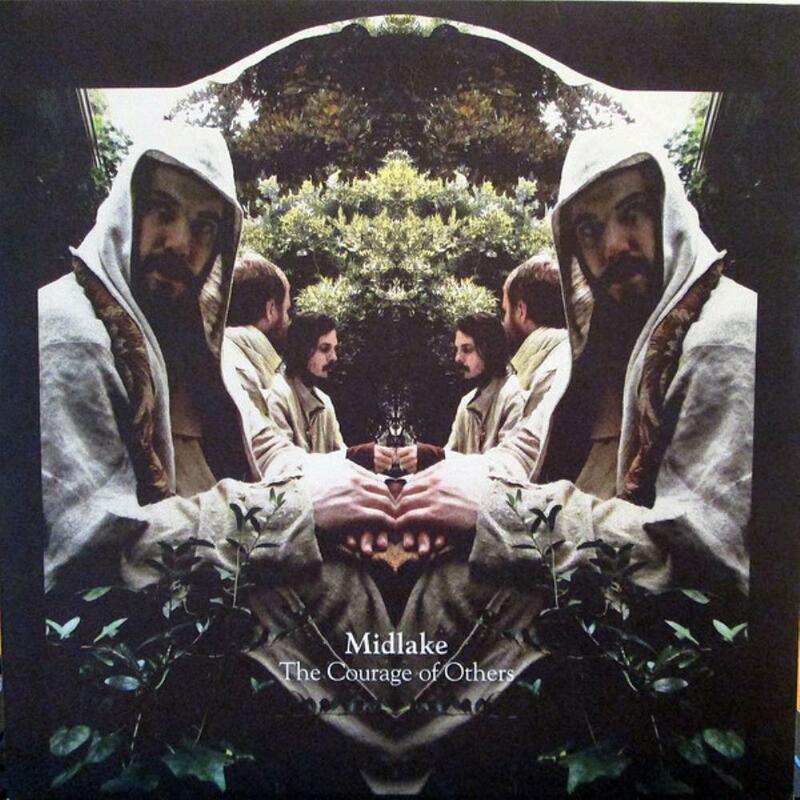 It would have been a tad immodest but not at all inaccurate for MIDLAKE to have titled this "The Courage of Ourselves". A modern retro masterpiece. 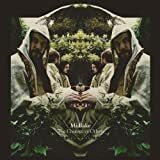 Midlake play indie folk rock that draws extensively on the magical, mystical stylings of electric British folk rock of the style of the likes of Fairport Convention, Steeleye Span or Pentangle, with perhaps a strong dash of Strawbs to spice things up. These aren't the typical indie folk influences, so it follows that this ain't your typical indie folk album - instead, as the rather druid- themed cover implies, you're looking at a mystic folk rock journey reminiscent of the dreamy medievalism that crept into the electric folk scene in Britain much more than it did with the likes of, say, Neil Young or Crosby, Stills and Nash. Enchanting. I find this album quite a step down from 2006's masterful Trials of Van Occupanther. The songs are much more lead vocal dominant and Tim Smith's lead vocals are much more monotonous. Slow monotone drone-like singing that sounds tired. Gone is the beautiful, evenly mixed blend of instruments and harmonized vocals. Gone is the upbeat, sometimes playful bounce and singing styles. No song stands out above the others as half a dozen on Van Occupanther border on stunning and spectacular. The one redeeming factor of The Courage of Others is the slight movement toward a sound more fitting to the prog world--like the Prog Folk groups of the 1970s and less like the perky Indie pop groups of the Naughties. Album highlights: the delicate, emotional title song (3:20) (9/10); the insistent "Bring Down" (3:42) (9/10); the electrified "Winter Dies" (5:07) (8/10) and "Small Mountain" (3:39) (8/10). This is a decent although monotonous album. Good for three stars. 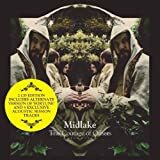 Post a review of MIDLAKE "The Courage Of Others"